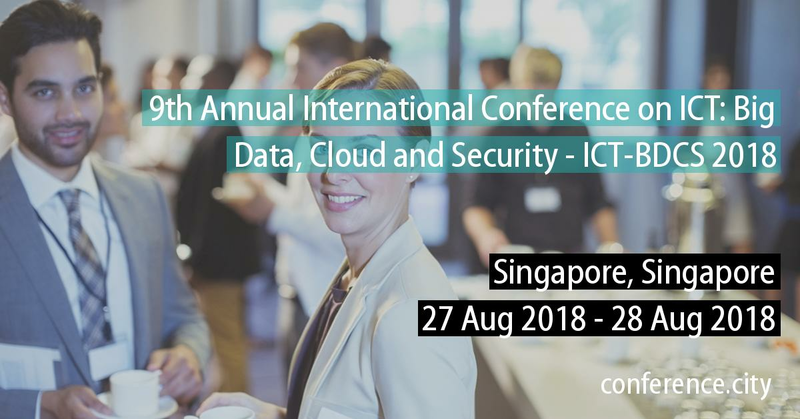 9th Annual International Conference on ICT: Big Data, Cloud and Security – ICT-BDCS 2018 will be held in Singapore, from 27th to 28th of August, 2018. 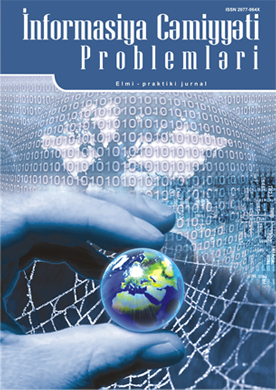 The conference articles covering theoretical and practical aspects of Big Data, Cloud Computing, and IT security are available until May 25, 2018. Authors who submit materials to the conference will be invited to publish an expanded version of articles in the journal GSTF Journal on Computing. 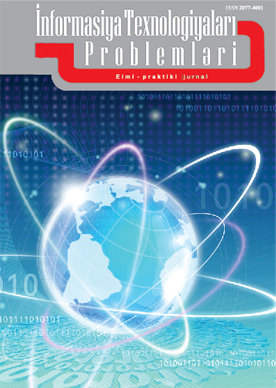 The conference articles covering theoretical and practical aspects of Big Data, Cloud Computing, and IT security are available until May 25, 2018. Authors who submit materials to the conference will be invited to publish an expanded version of articles in the journal “GSTF Journal on Computing”.